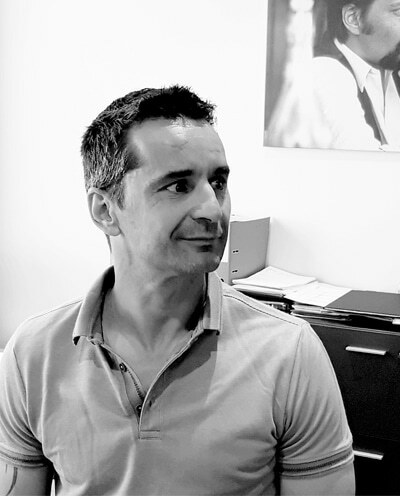 The Mickaël Hofmann real estate agency - carefully chosen properties. 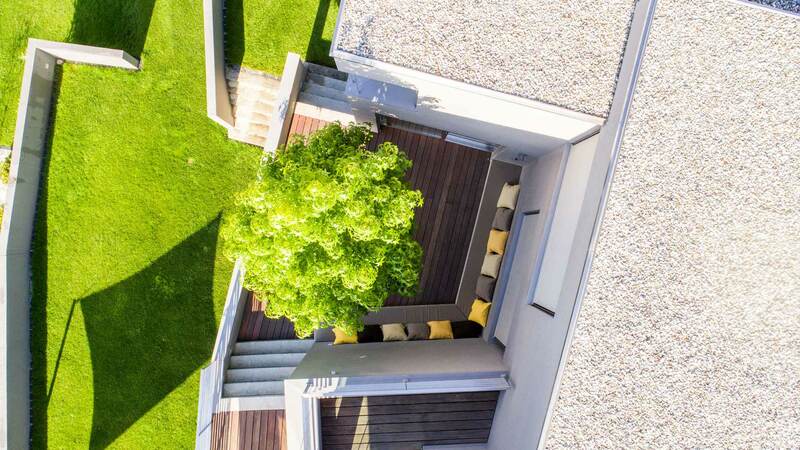 The Mickaël Hofmann real estate agency combines expertise and elegance. Specialising in sales, we provide professional services to our clients, presenting them with carefully chosen properties. Recognising our high standards, several of the largest Swiss banks regularly entrust us with their most valuable assets. This also lends us credibility with their loyal clientele. Because we believe that exclusivity is only meaningful when combined with excellence, because the proof is in the eyes of a satisfied client, because we value authenticity, we dare to believe that honesty still has a place in business relationships. 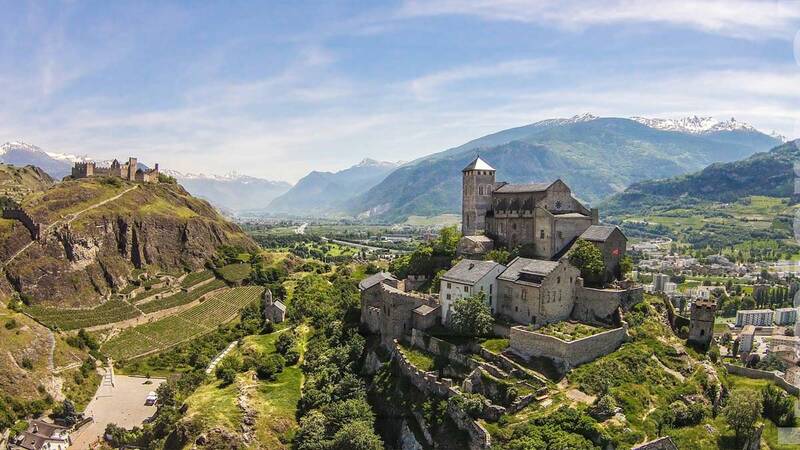 Our agency is based in Sion and boasts 25 years of experience in the field of real estate, specialising in sales and promotion. The properties we show you have all been subject to a painstaking selection process and our services go above and beyond simple real estate transactions. Our focus is on meeting your needs and providing support at every stage of the process. A member of the Swiss Union of Real Estate Professionals (Union Suisse des professionnels de l’immobilier) or USPI, our agency is a market expert and provides professional, personalised services. Our high standards and honest approach have qualified us to work with several of the largest banks in Switzerland on a regular basis. To meet growing demand, we now offer our clients a luxury concierge service, enabling them to enjoy their newly acquired property to the fullest. Our clients truly appreciate working with dedicated, loyal partners with a personal touch. I am a married father of two, and I have worked in the real estate industry for more than 25 years. I founded my own agency in 2003 and since then I have been working in the field I love and striving to grow my business. In addition to sales and promotion, we now offer a luxury concierge service because I believe that it is the attentive, painstaking process of selecting properties that guarantees buyer satisfaction. 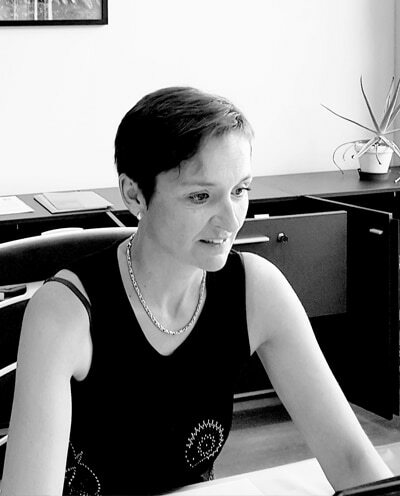 Joëlle, a married mother of three, has worked at the agency since 2013. Energetic, driven and conscientious, Joëlle is worth her weight in gold. When you contact us, you will see for yourself. 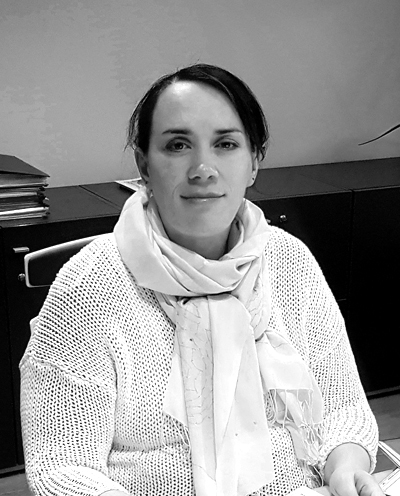 Since October 2018, we are pleased to have a new member in our team, Mrs. Alexandra Barras, holder of a federal diploma of property Manager. Alexandra, married and mother of two children, has many strings to his bow, because she has a patent expert in real estate estimates with federal patent and will be able to answer to your questions both related to property management or brokerage. We welcome her in our agency.